AND TELECOMMUNICATION INDUSTRY ALL OVER THE WORLD AND IN MYANMAR, IS A STRIKING STRENGTH OF "BFE" TEAM. 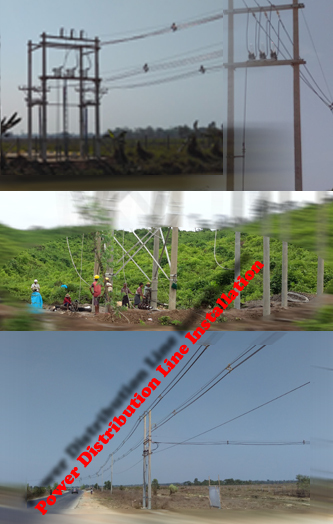 In Power Transmission & Distribution sector, we supplies services for construction of AIS and GIS substation, High Voltage, Medium Voltage, Low Voltage Power Transmission Line, Power Distribution and Installation of related materials via Turnkey system, Live Line OPGW installation, power system upgrading and design & consultant service. 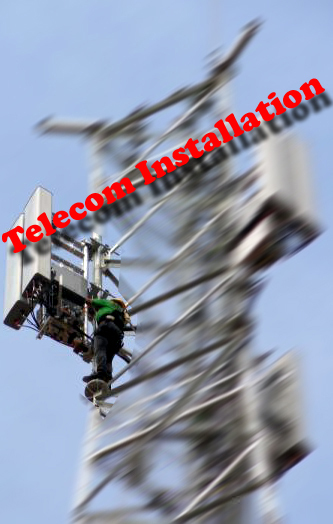 In Telecommunication Sector , we delivered services starting from discovering of appropriate land plot for tower construction, drafting of Tower construction design and civil works, tower erection and installation of telecom equipment until on air and ready to make phone call. In Fiber networking sector, make a call, surfing the net or online gaming, 3G internet. 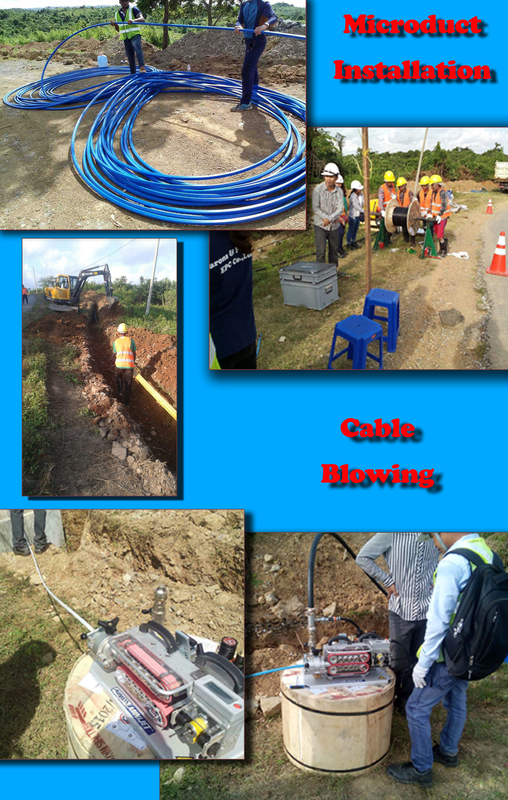 If you want better and stable connection for these services, we need dedicated connection such as optical fiber connection. We delivered OSP service in Direct Buried Solution, Micro Duct Solution, Aerial Solution and Datacenter installation services. In power generation sector, we take an active role in power generation industry with capability of troubleshooting, retrofits and R&M. EPC contractor for industrial captive power generation is another strong area of BFE. A new substation was opened on 30th January 2016 in Ngayokekaung (South), Ngapudaw Township, Ayeyarwaddy Region with Electric Power Deputy Minister U Aung Than Oo unveiling the archways to mark the official opening of the 66/ 11kV, 5MVA Ngayoke (South) Substation.